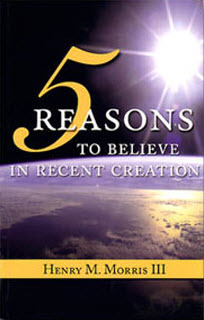 Short book that summarizes five reasons why the Christian ought to believe in recent creationism as opposed to theistic evolution. I read this book as a reminder of the summary of what reasons for Young Earth Creationism and to that end I think this booklet does it’s job though those who want to explore for details ought to pursue other works for their studies. 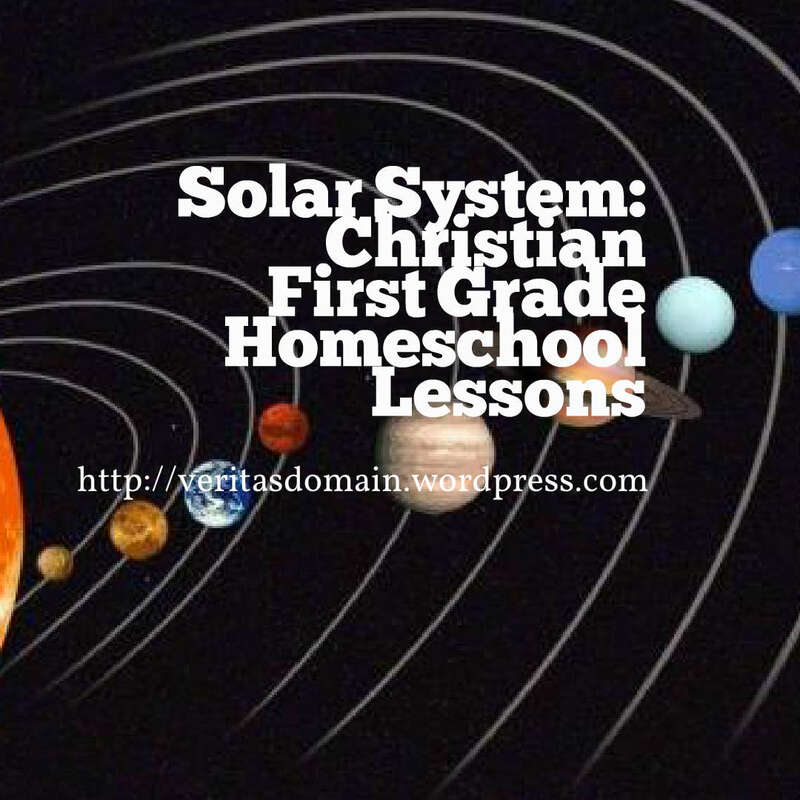 One interesting note is that the author is a kin of the famous Henry Morris who was involved with the launch of the modern Creationism movement. There is also an appendix that explains the Gospel, which I think is a win. Again this book is to be understood as a summary rather than a fully fleshed out presentation for Young Earth Creationism. I think sometimes it’s good to have a summary booklet like this.